Warmer weather and extra daylight hours make summer the perfect time for outdoor sports like boating and personal watercraft recreation. New York State has thousands of freshwater lakes and 70,000 miles of rivers and streams. These statistics do not include access to the Great Lakes or Atlantic Ocean. You are not hard pressed to find a favorite spot in New York for boating or riding your JetSki or WaveRunner. However, along with this great opportunity for summer fun, comes an equal need to be responsible and act safely. Every year, people in New York die from drowning and water collision accidents. 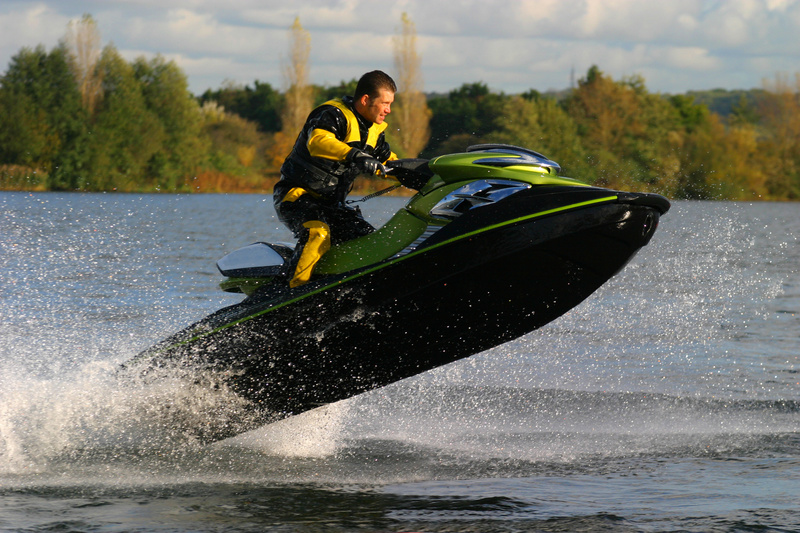 BoatUS reports that people using personal watercrafts (PWCs) experience a higher collision rate than those using any other type of watercraft. PWC collisions are 30 percent of reported boating accidents. PWC collisions also result in more injuries and deaths than any other type of PWC accident. Which is the greater risk for dying in a PWC accident — drowning or blunt force trauma? Blunt force trauma the greater risk. Why Do PWC Operators Have Higher Accident Rates? The main reason is inexperience. Most riders involved in PWC accidents lacked instruction or safety education training prior to operating the craft. An estimated 84 percent of PWC accidents involved operators with no training, and 73 percent had ridden for less than an hour when the accident took place. The age group that is most involved PWC accidents is the 11-20 year old age group. While a parent would never hand the car keys to their 11 year old, nor let them near a car without supervision and a learner’s permit, even when they reached 16, this was not the case with a PWC. In fact, PWC owners were not the ones most involved in accidents. Only 18 percent of PWC owners were in accidents. Owners’ siblings (29 percent) and friends (53 percent) were the most frequent riders involved in PWC accidents. Inexperience leads to poor judgment and loss of control. When Should You Seek Legal Help for a Boating Accident? When your injuries are serious and you believe another party was at fault, consult with a lawyer and find out about your legal rights. The Law Offices of David R. Lewis offers a free consultation to discuss your accident and determine whether grounds exist to sue for damages.